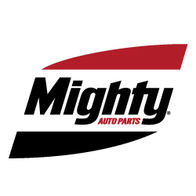 Mighty of Virginia was one of the founding Mighty Auto Parts franchises. The company has been operating from the same warehouse in Mechanicsville, Virginia since June 2, 1970. 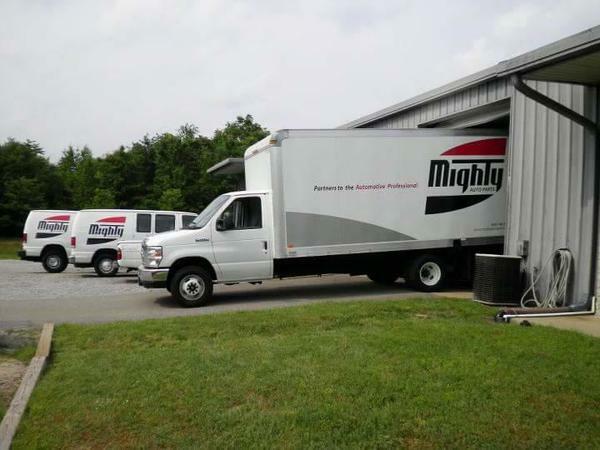 At Mighty Auto Parts of Virginia we partner with our customers to offer training, support, tools, and resources that make your business grow. Our value added services and training don't just save you money, they MAKE you money. We also don't compete with you for customers like the big box stores. 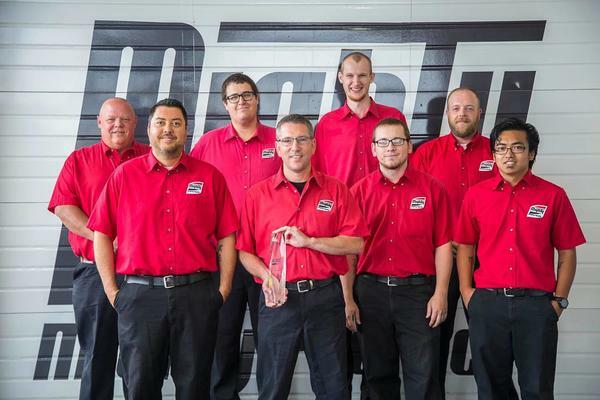 Instead, we help you set yourself apart with parts that are only available to automotive professionals. 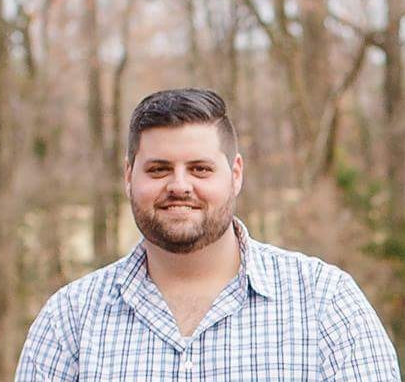 Please give us a call at (804)238-8487 to see how the Mighty difference can make a difference in your business!